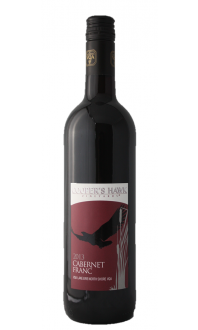 Our Cabernet Sauvignon is delicious full bodied red. 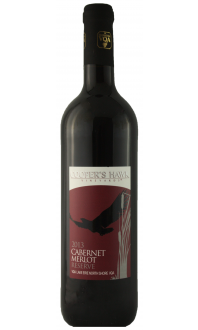 On the nose you may notice notes of plum, cedar chest and black fruit. 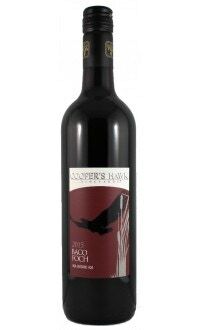 On the palate of this wine you may notice raspberry, dark mocha, toasted oak and vanilla. 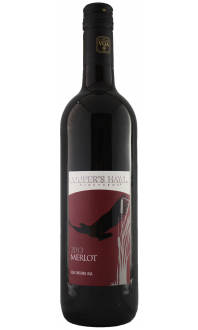 Try pairing this wine with Medium rare beef with grilled onions, smokey, saucy pulled pork with creamy coleslaw.